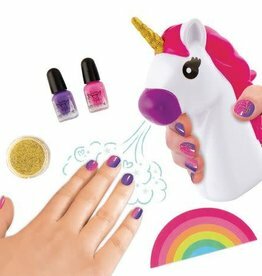 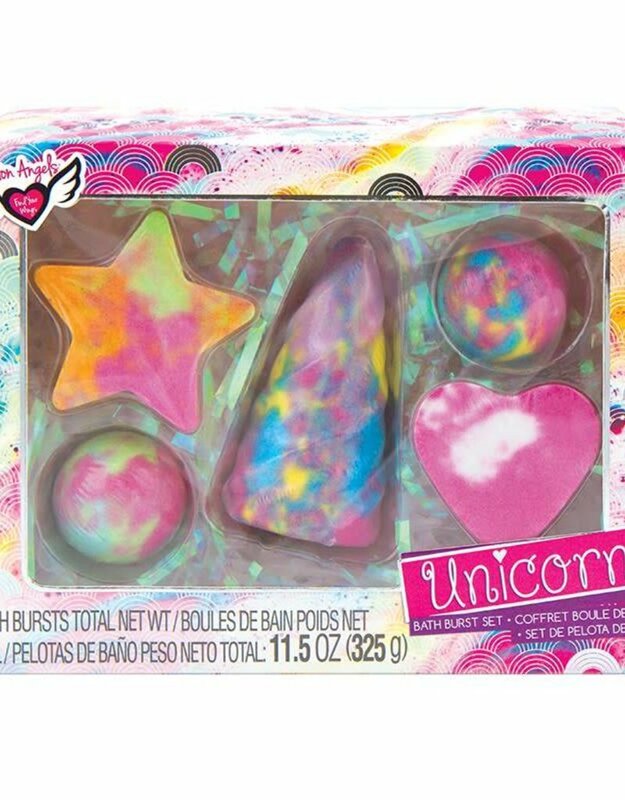 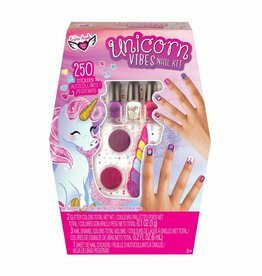 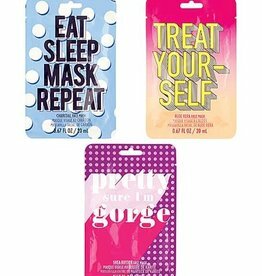 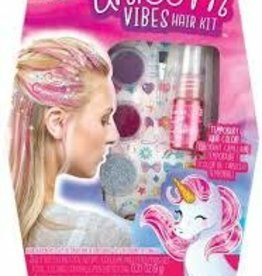 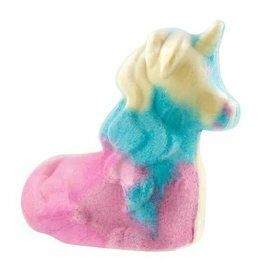 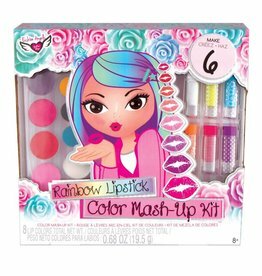 INGREDIENTS: UNICORN HORN - SODIUM BICARBONATE, SODIUM SULFATE, CITRIC ACID, FRAGRANCE, RED 33 (CI 17200), BLUE 1 (CI 42090), YELLOW 5 (CI 19140), RED 28 (CI 45410). 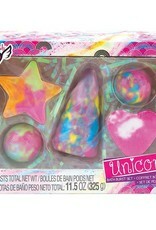 HEART - SODIUM BICARBONATE, SODIUM SULFATE, CITRIC ACID, FRAGRANCE, RED 33 (CI 17200), YELLOW 5 (CI 19140). 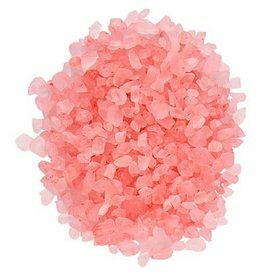 STAR - SODIUM BICARBONATE, SODIUM SULFATE, CITRIC ACID, FRAGRANCE, YELLOW 5 (CI 19140), BLUE 1 (CI 42090), RED 28 (CI 45410), RED 33 (CI 17200). 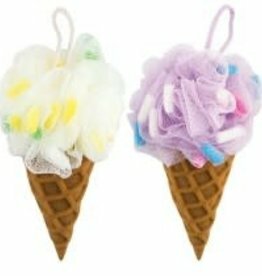 ROUND PINK, YELLOW, AND BLUE - SODIUM BICARBONATE, SODIUM SULFATE, CITRIC ACID, FRAGRANCE, BLUE 1 (CI 42090), RED 33 (CI 17200), YELLOW 5 (CI 19140). 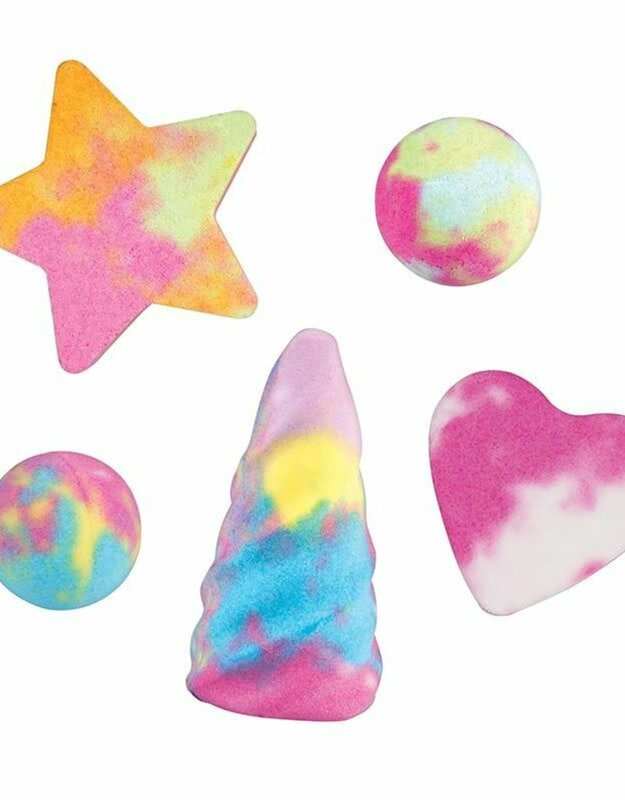 ROUND PINK, GREEN, AND TEAL - SODIUM BICARBONATE, SODIUM SULFATE, CITRIC ACID, FRAGRANCE, BLUE 1 (CI 42090), YELLOW 5 (CI 19140), RED 33 (CI 17200), RED 28 (CI 45410). 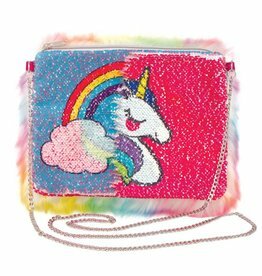 Tween girls love Fashion Angel's faux fur magic sequence unicorn bag. 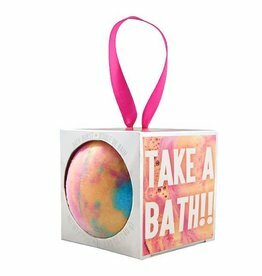 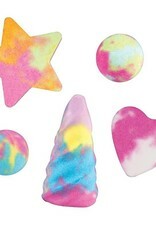 Fashion Angels tween girls bath bombs are a hit as gifts or as party favours.